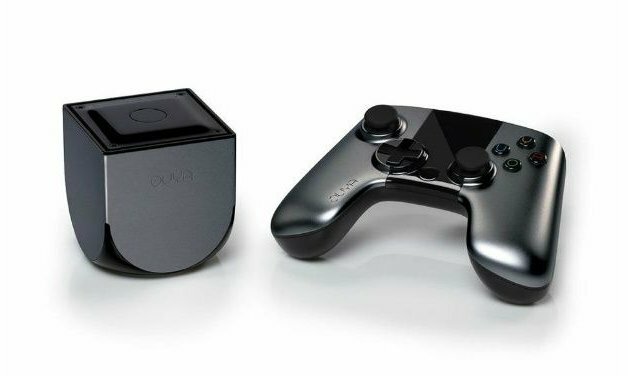 This Android device has been getting flak from people but Kickstarter developers explained they’ve done a lot of tweaking to the console in recent months before its release. The device now has a better store interface and playlists while each game page features large screenshots. The OUYA store can be used in the same way as Android phones and tablets in that it allows a two-step download process when purchasing games. Also, a PIN is required when buying a game. In addition, game veteran and founder Julie Urhman said they have modified the controller’s weight, fixed the stickines of the triggers and adjusted the face plate.